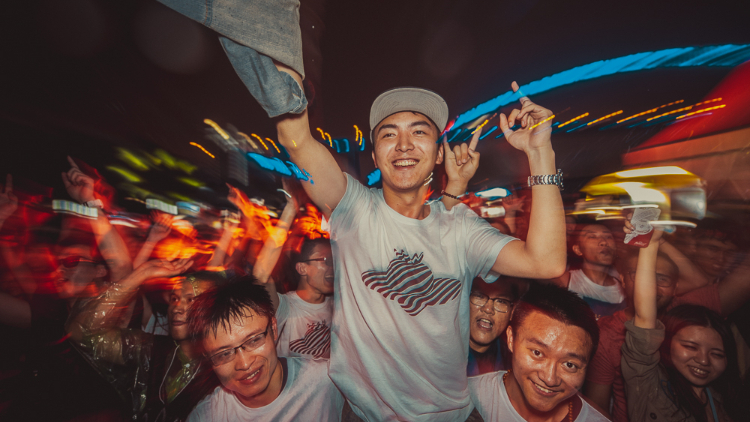 It's April: spring is in the air, the weather is getting warmer, the blossoms are blooming and it's time to stop hibernating in your apartment and make the most of living in Shanghai. There's loads of great things to do around town this month and we've conveniently listed our pick of them below. Because we're nice like that. 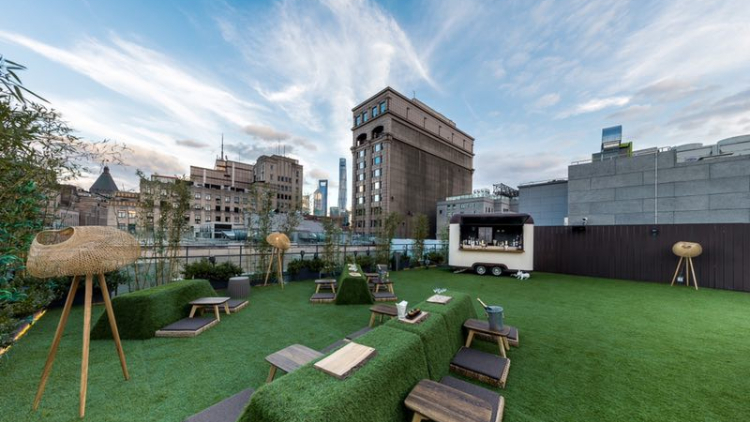 From Formula 1 to a whole heap of incoming gigs and parties, read on for the best that April has to offer. 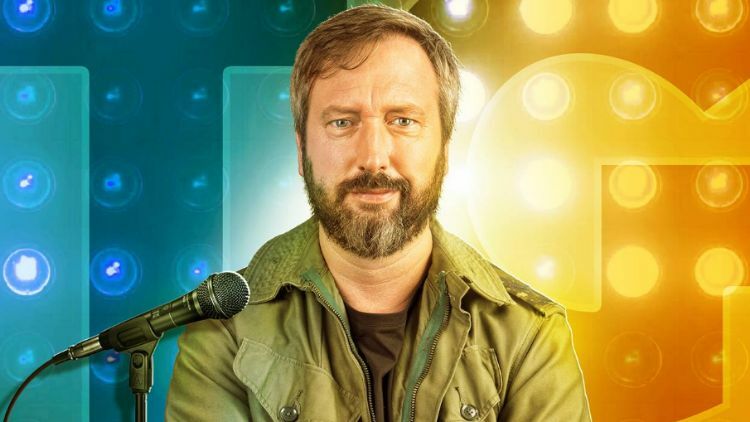 Acclaimed comedian Tom Green (of Roadtrip, Freddy Got Fingered, Charlie's Angels and Saturday Night Live fame) comes to Shanghai with his debut Asia tour, dishing out his incomparable brand of original comedy for the audiences. 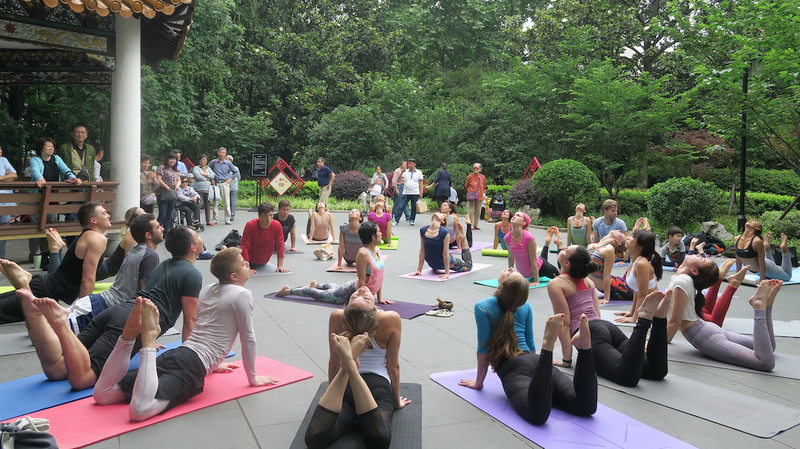 Linwards is organising yoga classes outdoors for yoga enthusiasts of all levels, from first timers to more advanced yogis. 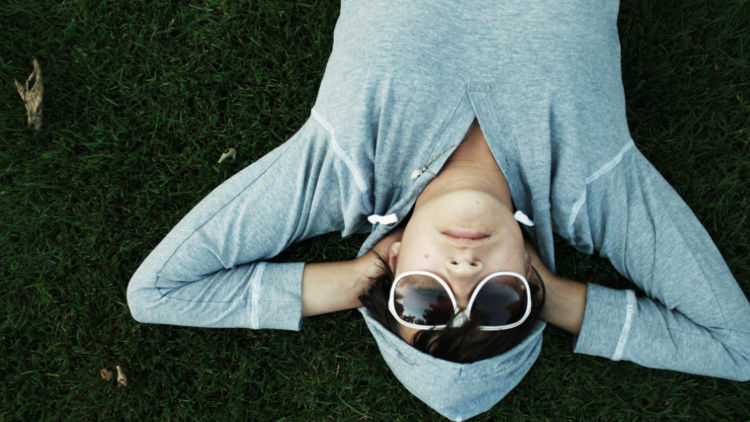 Bring your mat to the session and expect a blend of Vinyasa, Hatha, Yin Yoga and meditation led in both English and Chinese. 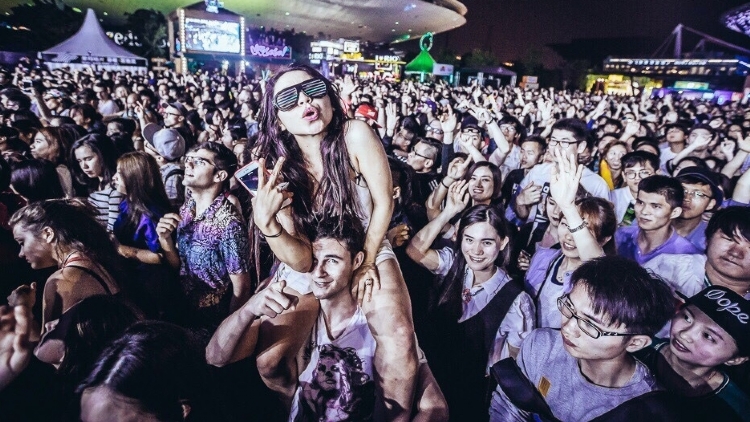 Courtesy of China’s biggest indie label, Modern Sky, this year's Strawberry Music Festival kicks off at the end of April with three days of indie, dance, rock and electro music. 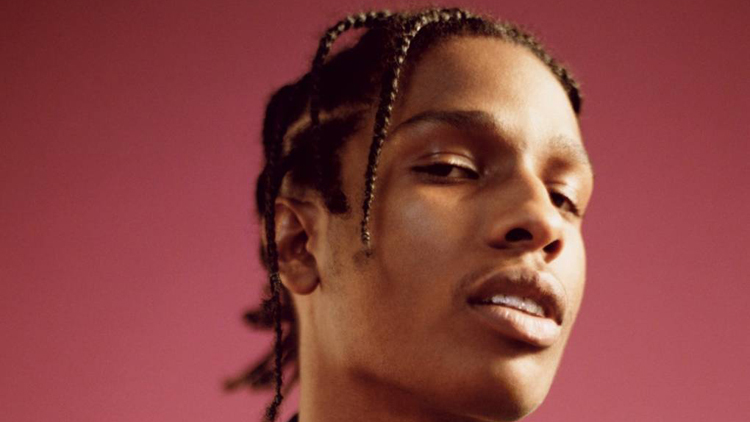 East Coast hip hop royalty, American rapper A$AP Rocky comes to Shanghai to host the S.T.D Warehouse Party. 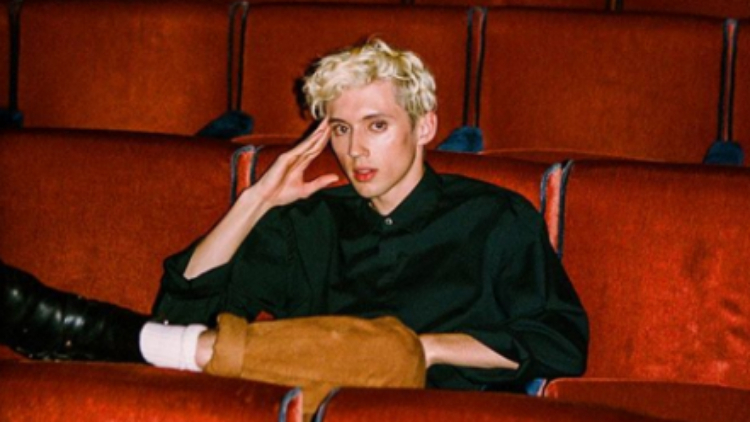 Pop prince Troye Sivan brings his The Bloom Tour to Shanghai, supporting his release of his sophomore album, Bloom. 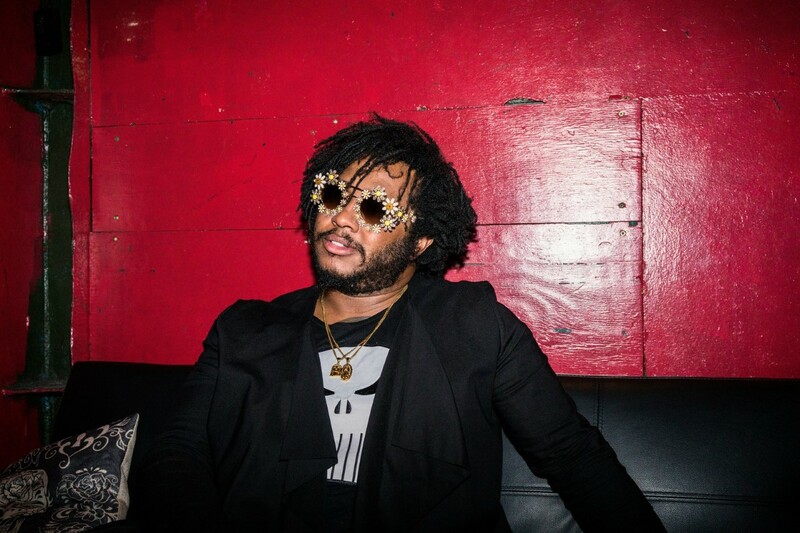 LA-native Stephen Bruner's acrobatic, groove-heavy, velvety basslines have made contact with every major artist in the hip-hop industry including Erykah Badu, Travis Scott, Kali Uchis, Kendrick Lamar, Flying Lotus, Kamasi Washington and late Mac Miller. 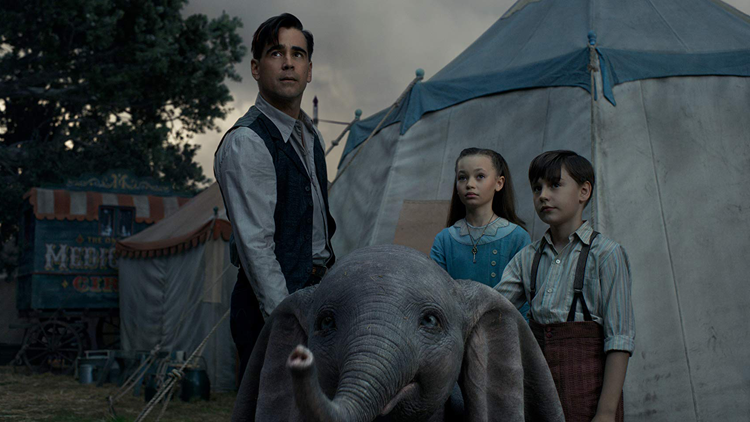 In a string of Disney live action remakes, the world’s favourite big-eared flying elephant is back, this time in a movie directed by Tim Burton and starring Colin Farrell. This feel good Chinese-language flick follows shy and artsy Yang Feng who throws caution to the wind and sets off on a joy ride with a friend. Expected shenanigans ensue. 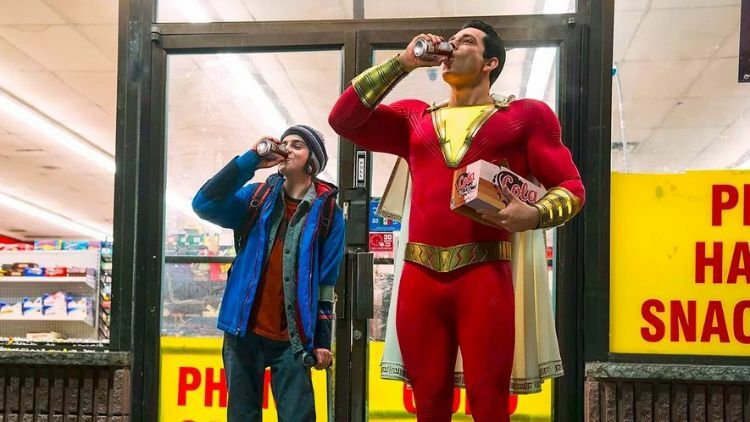 Streetwise 14-year-old Billy Batson can turn into the Shazam, a muscular, adult superhero with the heart of a child by shouting out one magical word – SHAZAM! 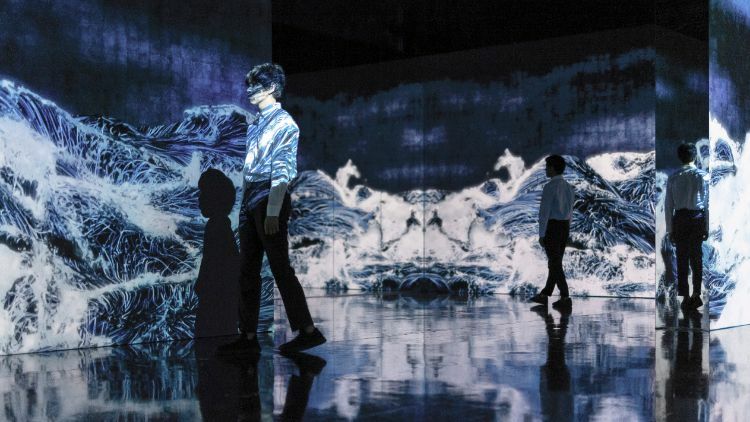 TANK Shanghai's inaugural exhibition, Tokyo-based art collective teamLab are turning the former oil tank into an interactive, ever-changing installation. Featured works include an enormous waterfall cascades, huge screens of flower patterns, waves triggered by human movements and more. 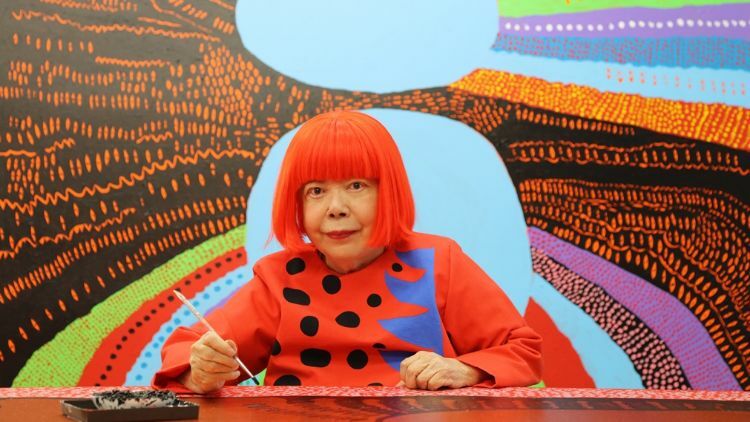 Yayoi Kusama: All About Love Speaks Forever features more than 40 works, the artist's her iconic polka dots, pumpkin sculptures and a mirror room, as well as her latest painting series, 'My Eternal Soul'. The 89-year-old artist has also tailor-made a piece specifically for the Shanghai exhibition that extends outside of the Fosun Foundation building. 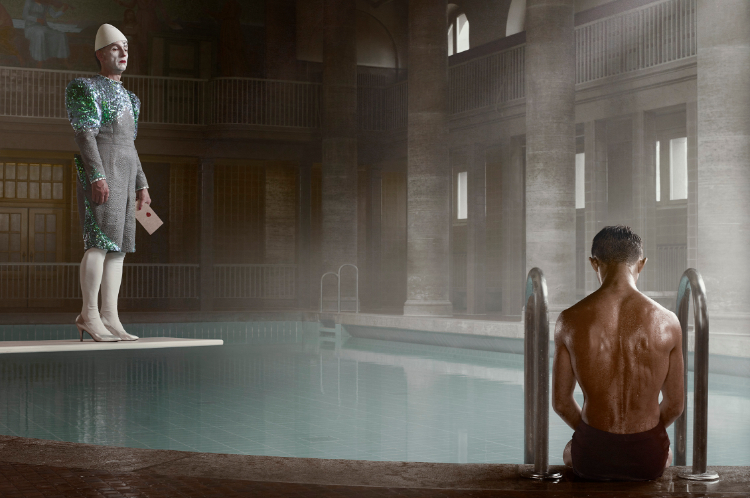 Fashion and commercial photographer Erwin Olaf's introductory exhibition in China is full of his signature highly stylised and theatrical shots including a few works from his series titled 'Shanghai', shot here a couple years back. 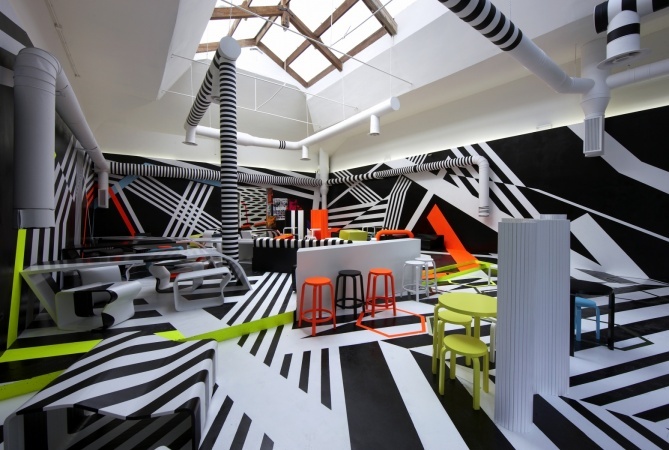 German artist Tobias Rehberger brings a butcher shop, flower arrangements, a teahouse, a bar and public signage to occupy the entirety of Rockbund Art Museum. 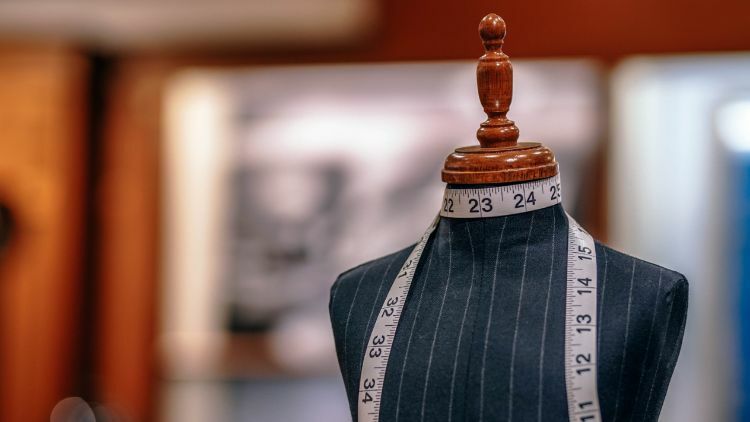 Modern Art Museum Shanghai, in cooperation with London Fashion and Textile Museum, celebrates the connection between fashion and art history with an exhibition of textile designs from big names Dali, Warhol and Picasso, and design works from Sandra Rhodes. Lending its title from a quote by American architect and theorist Buckminster Fuller, 'Love is Metaphysical Gravity', Lisson Gallery Shanghai's inaugural exhibition includes works by Richard Long, Shirazeh Houshiary, Tatsuo Miyajima and Marina Abramović. 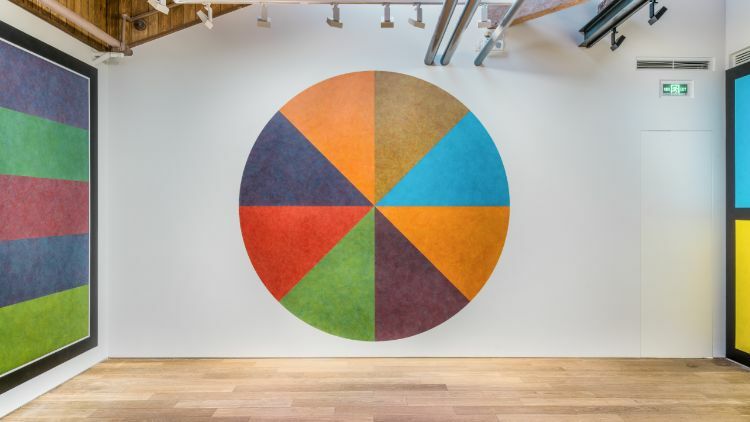 Sol LeWitt: Wall Drawings showcases 16 ink-wash wall drawings initially conceived in the 1980s and 1990s, including a monumental, immersive wall drawing spanning four walls. 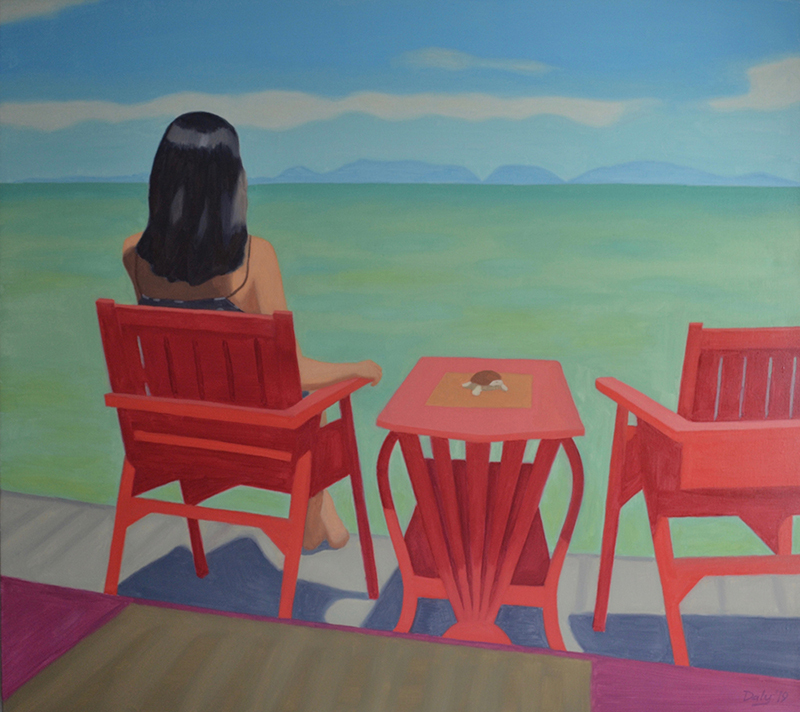 Don Gallery presents Illusion Society, Taiwanese artist Chang Ling’s first solo show in the Mainland. 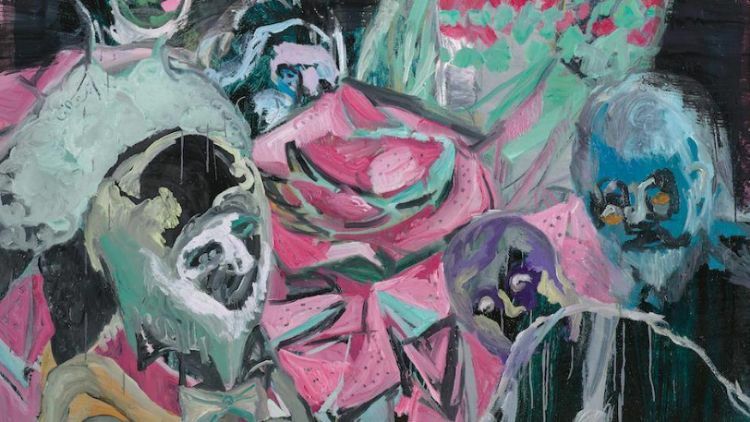 Grotesque and abstract, Illusion Society is grounded in dialogue and critique of social issues. 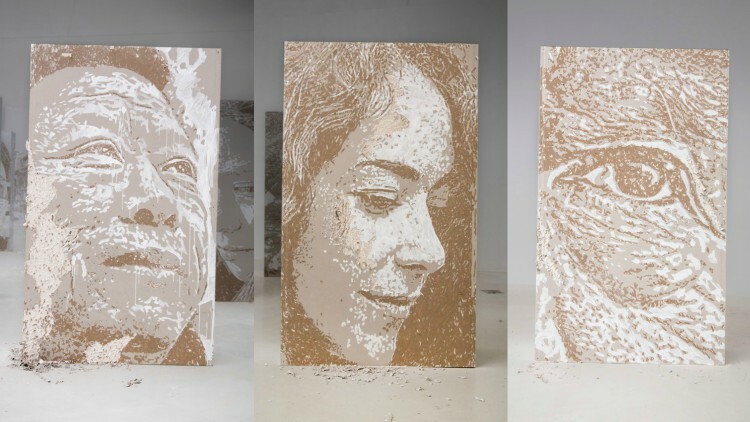 Danysz Gallery presents Portuguese artist Vhils' bas-relief wall carving exhibition, made from plaster boards found on construction sites. Since his first Shanghai show in 2012, Vhils has been invited to carve huge walls around Beijing and Shanghai, bringing a unique style of his own to the world of street art. Prada presents What Was I? 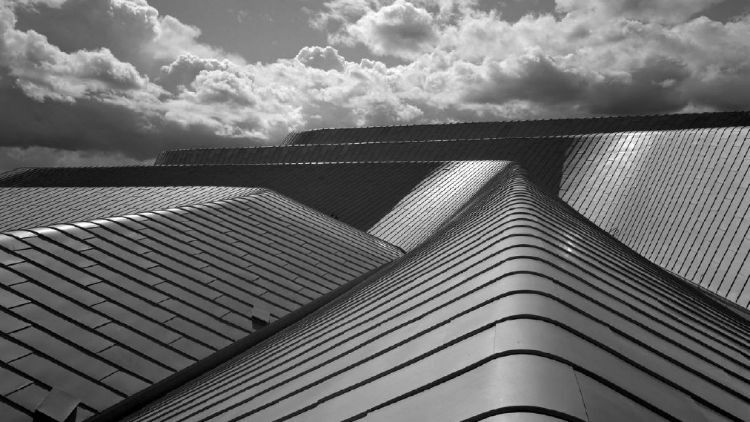 Prada Rong Zhai gets a futuristic makeover this spring as it welcomes exhibition What Was I? created by Warsaw-born artist Goshka Macuga. 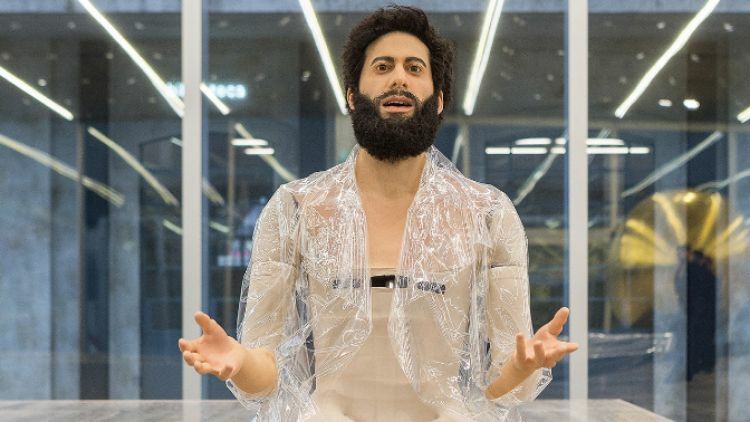 An eerie look into what the world is like after the collapse of humankind, watch an android, conceived by Macuga and first presented in 2016 in Milan, who appears to be the only inhabitant of the historic villa, recite and rehearse a monologue full of excerpts of seminal speeches, claiming himself to be a repository of human knowledge. Accompanying the bot, find 26 other works from the Prada Collection. 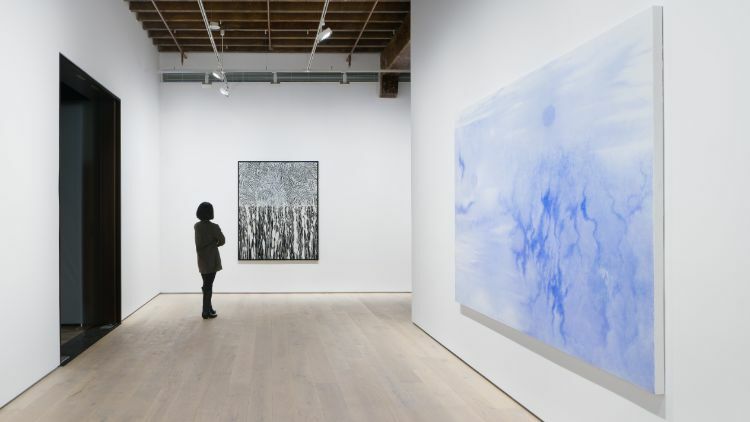 The exhibition offers a comprehensive overview of Binet’s 30-year professional career, as well as featuring her new Suzhou Gardens series commissioned for this exhibition, presenting over one hundred works in total. 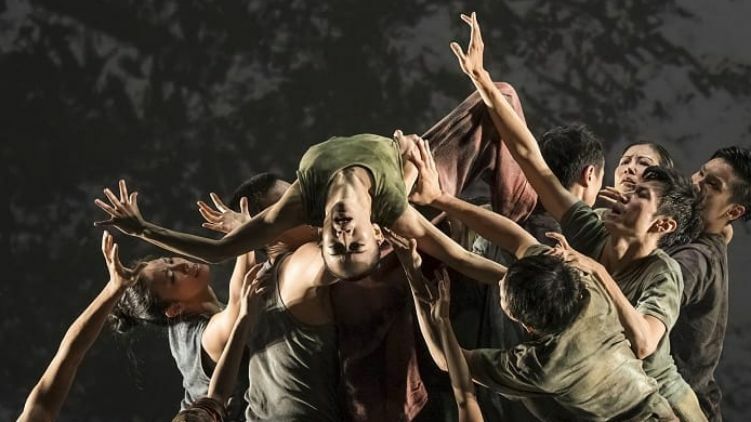 Long considered Asia's flagship modern dance company, Cloud Gate is the pride of Taiwan and the envy of the region. Here they present a bi-chromatic piece of pure movement set to scores by Erik Satie and that incorporates digital design to create water in its many forms. East meets West culture with this ballet performance of a Chinese tale, in which the King of Wu has invaded Yue. It's a classic story of love, war, passion and betrayal.